Summer is officially over and the colder, darker Fall weather has taken over. Unfortunately, my Summer tan has faded along with the weather so I was curious to try out some products of the Australian tanning brand Bondi Sands. 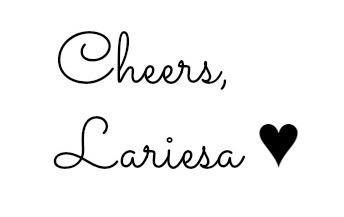 This brand offers a range of Self Tanning products and accessories such as Foams, Lotions and Mists. 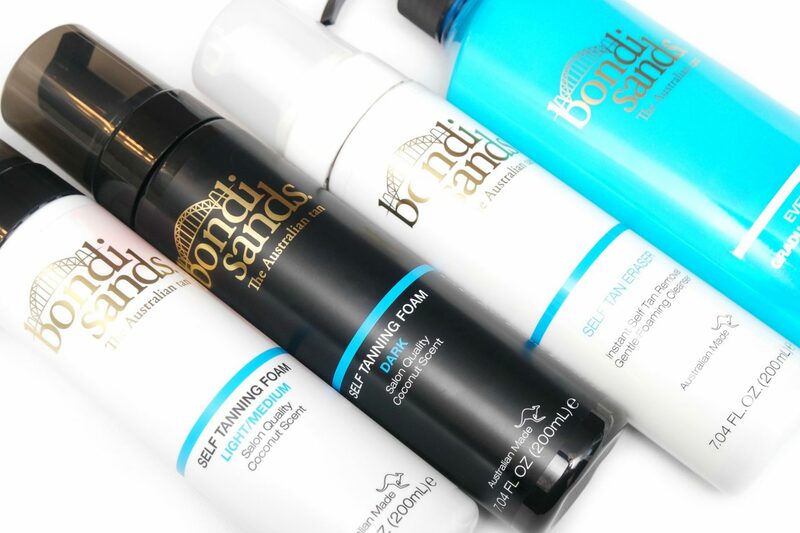 I’m going to review and show you a selection of the Bondi Sands Self Tanning Products, with before and after pictures in today’s post. 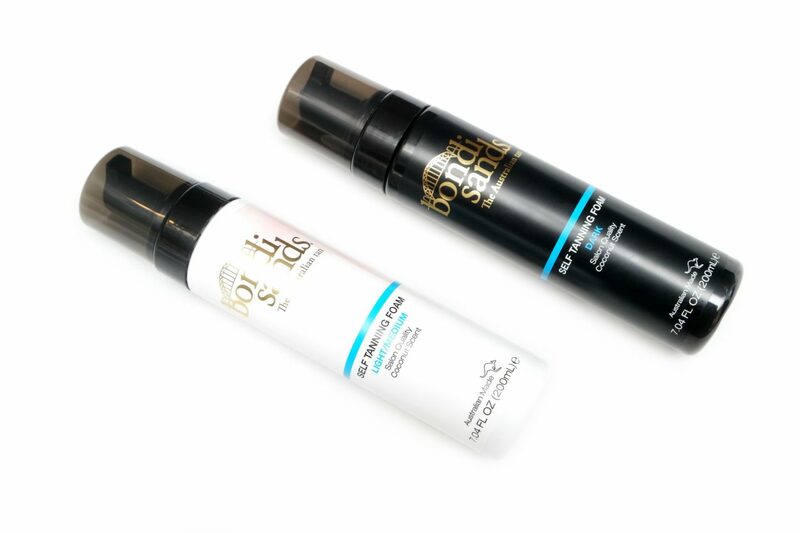 I’ve received two Bondi Sands Self Tanning Foams in the shades Light/Medium and Dark (€19,95 Euro/200 mL each). These foams are supposed to be simple to apply and give a flawless, streak-free finish. 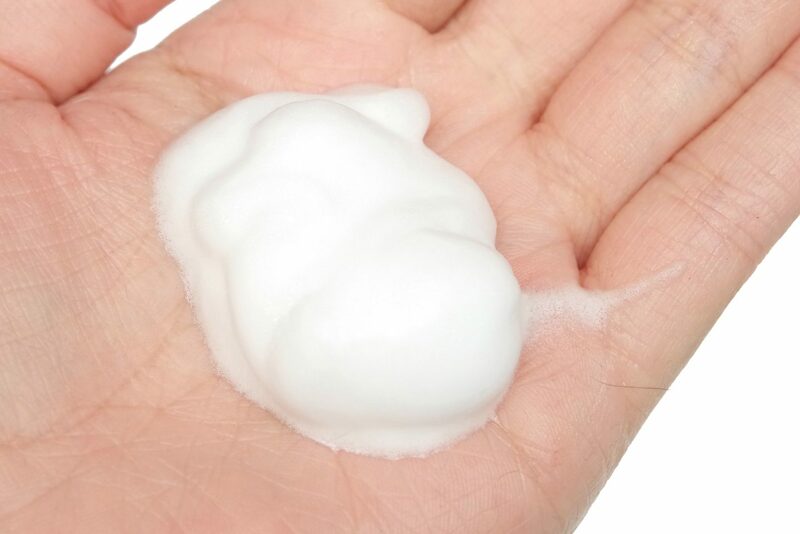 The products are enriched with Aloe Vera and Coconut and have a high, salon quality formula. I don’t know how many applications you can get from this amount, since I have no experience with self-tanning. I think it is very dependable on how much you prefer to use. 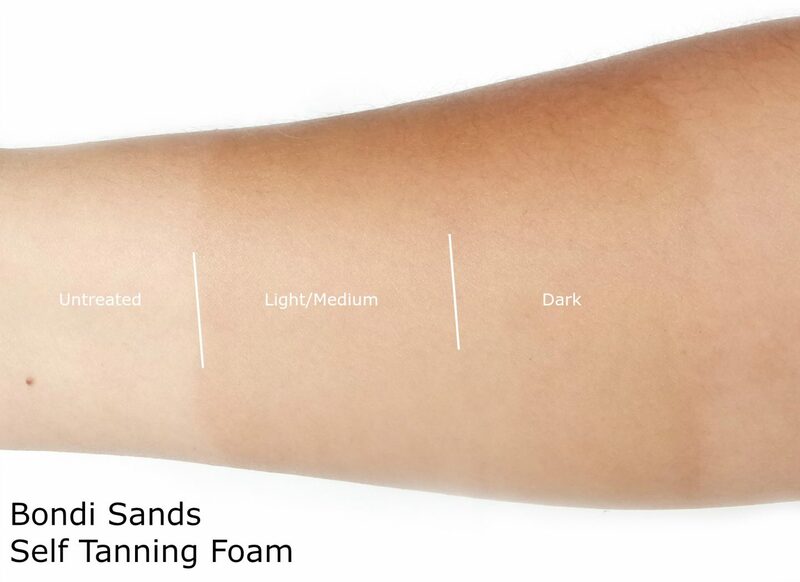 The Bondi Sands Self Tanning Foams already have a shade so you can easily see if you’ve applied the product evenly. Looking at the foams on my hand, I can’t see a difference between the Light/Medium (left) and Dark (right) shades. 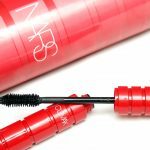 Initially, the product has a pleasant coconut scent but during application, the self-tanning scent became noticeable, which I’m absolutely not a fan of unfortunately. Even though the coconut scent is strong and is present until you wash the product off, I can’t get used to the self-tanning scent, which smells very iron-y. 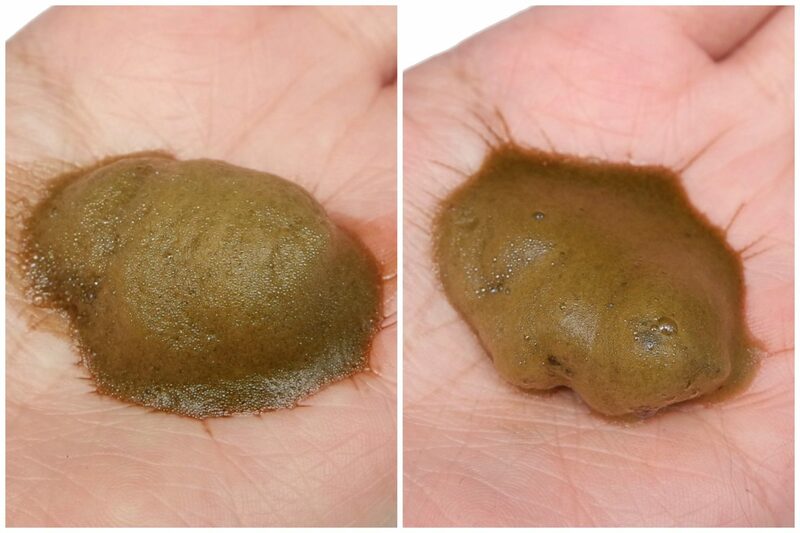 Here’s a swatch of the Bondi Sands Self Tanning Foams immediately after application. I now can see a slight difference between the Light/Medium and Dark but it isn’t much. 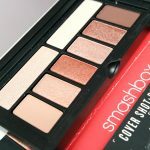 I wanted to leave the swatches and see if there were any changes for the next day but unfortunately, the swatches were washed away after I took a shower. The instructions say that the skin may be washed after one hour, which was way longer than that for me but I didn’t prep my skin before application, so I think that was the main issue. The Light/Medium shade is recommended for those who like a natural tan, looking like you’ve spend a day on a beach. The Dark shade is recommended for someone with an olive complexion or for those who prefer a darker tan. I chose the Dark shade to apply on my entire body and face. T0 apply the product, I used the Bondi Sands Self Tanning Mitt (€5,99 Euro). This mitt helps to apply the products for an even, streak-free tan. It is re-usable and can be cleaned using warm water. 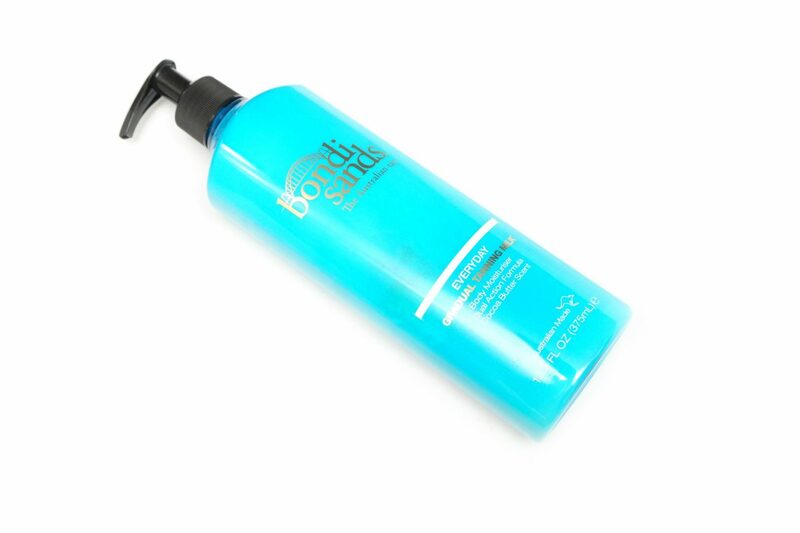 To use the Bondi Sands Self Tanning Foam, you have to ensure is clean, exfoliated and free of any moisturizers. I think if you skip this step, your tan will fade quicker or won’t stick like the swatches on my arm. Then, pump the foam directly on to the mitt and apply on the skin using long, sweeping motions on legs, arms and body. 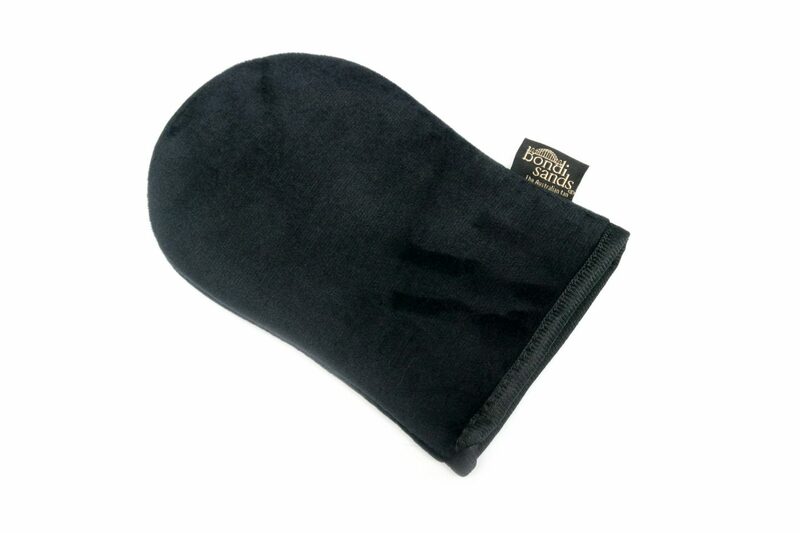 You can use the remaining residue on the tanning mitt for the face, elbows and knees. The skin may be washed one hour after application. For a longer lasting, darker tan, leave foam on the skin for up to six hours. Shower with warm water and gently pat skin try. You can also re-apply the tanning foam 30 minutes after the initial application for a deeper tan. This means that the product does stain when leaving the foam on so I prefer to use old, black clothing when the tanning foam is on my skin. It doesn’t stain anymore after showering. 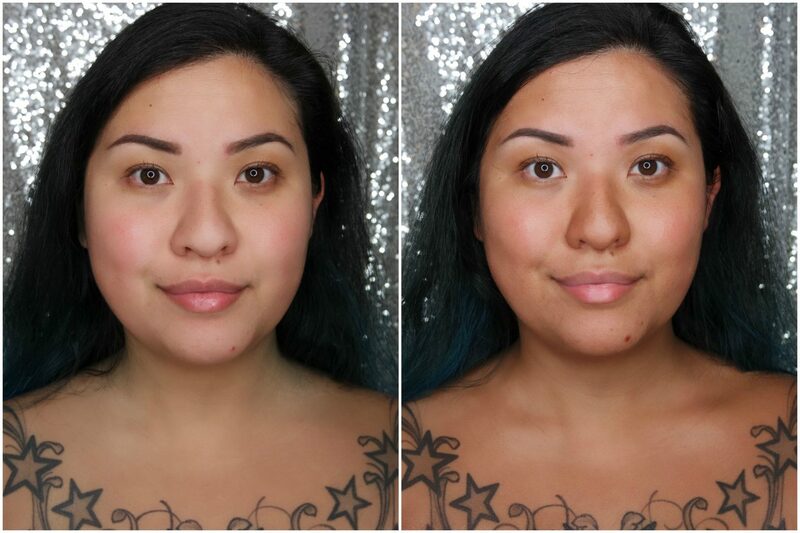 Here is my before/after using the Bondi Sands Self Tanning Foam in Dark. 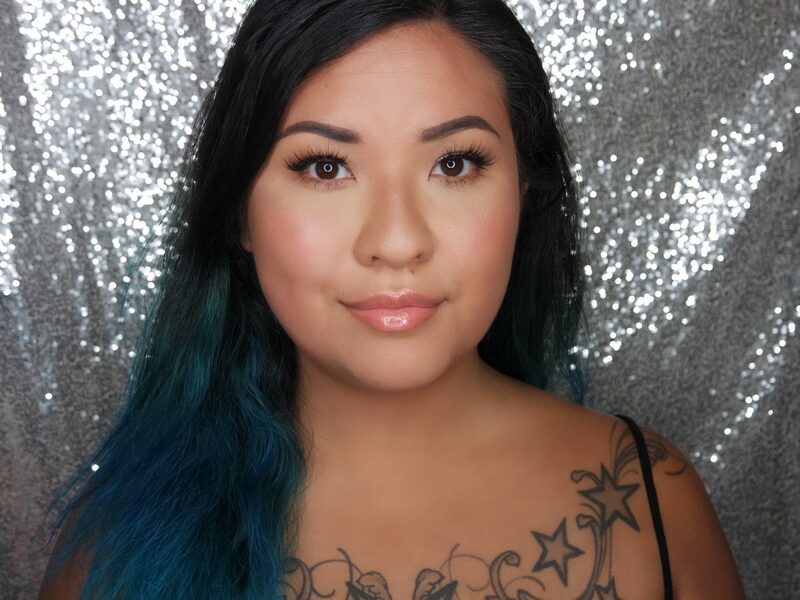 This is the very first time that I’ve used a self-tanner and I did find the product easy to use because of the slight color the product has. I did ask for help on my back area. From what I can see is that the most parts are streak-free. The only part that I missed are my knuckles but I think that’s just a beginners mistake. I do think that I won’t be using the product on my face again. It looks even during the initial application, but I tend to touch my face a lot and I can already see that those areas are slightly patchy now. I rinsed off the product after about six hours and it definitely looks like you’ve been in a mud puddle when the product is being rinsed off but thankfully, the tan did stay put this time. Looking at the color, I think it matches me pretty well. It doesn’t make me look orange at all and looks very natural on me. This is not a picture of me using the product, but a picture of me just after I came back from my holidays. The tan that I have now using the Bondi Sands Self Tanning Foam in Dark looks pretty close to the tan that I had back then. To maintain, prolong your tan and give it a more natural look with it fades, you can use the Bondi Sands Everyday Gradual Tanning Milk (€16,99 Euro/375 mL). 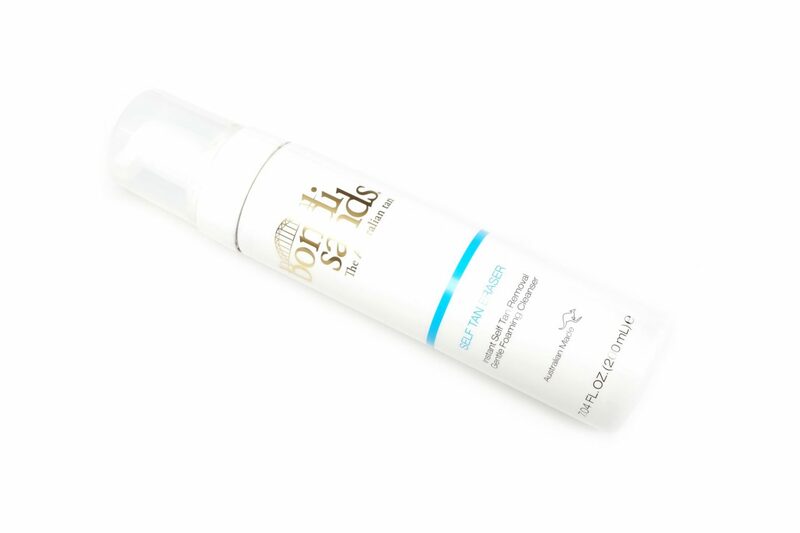 This is a body moisturizer that gives 24-hour hydration due to a combination of Anti-oxidants, Aloe Vera and Vitamin E.
The Bondi Sands Everyday Gradual Tanning Milk has a Cocoa Butter scent and feels nicely moisturizing on the skin. It leaves a thin layer that initially feels sticky is completely absorbed after a minute. The instructions also says to wait until the product is touch dry before dressing up. 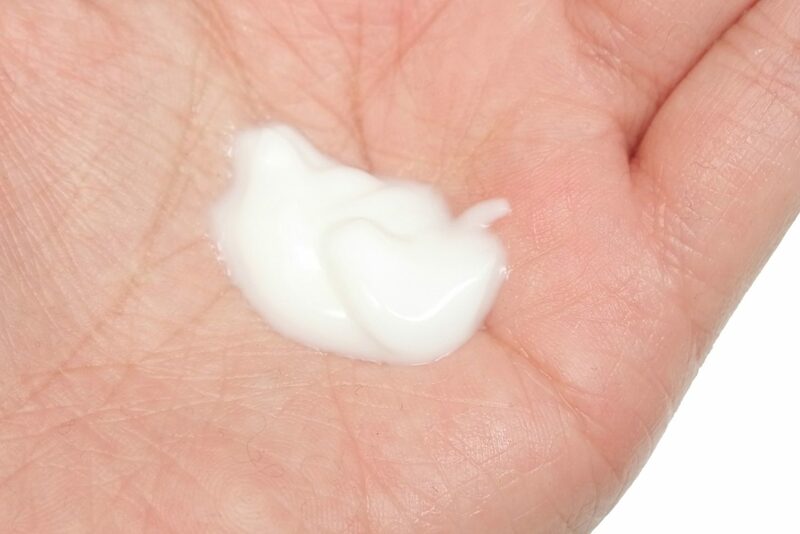 This version does not contain any SPF, but there is another version of this product that contains SPF15. I also think that this product cannot be used on the face, because the brand has a seperate product for that! 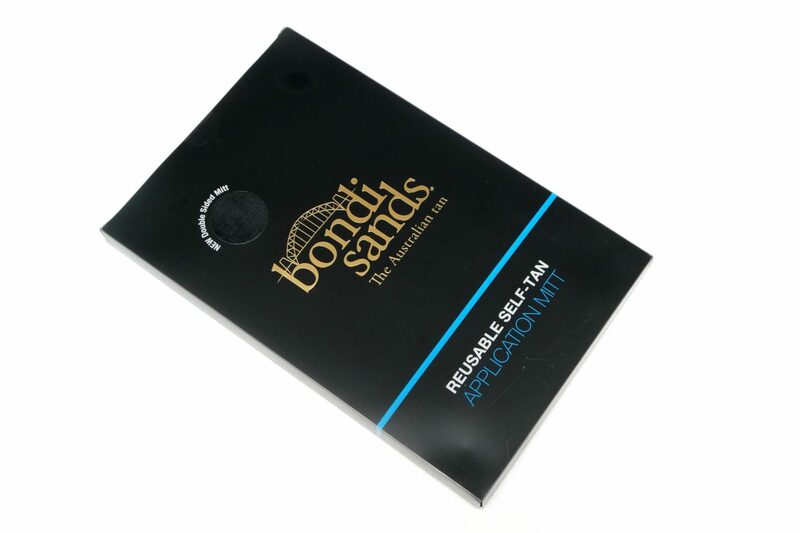 If you want to remove your self-tan, you can use the Bondi Sands Salf Tan Eraser (€19,95 Euro/200 mL). This is a foam that removes self-tan without any harmful ingredients or exfoliation in just five minutes. This product is also recommended to use to prepare your skin for a fresh layer of self-tan. The foam is white and has a fresh scent. For best results, it is recommended to use the Bondi Sands Salf Tan Eraser after at least three days after the self-tan application. Apply the product on to the entire area that you want to remove the self-tan from and leave for five minutes. Then shower with warm water using a wet cloth and wipe away the tan. I really liked using the Bondi Sands Self Tanning Foam. It’s easy and looks natural. 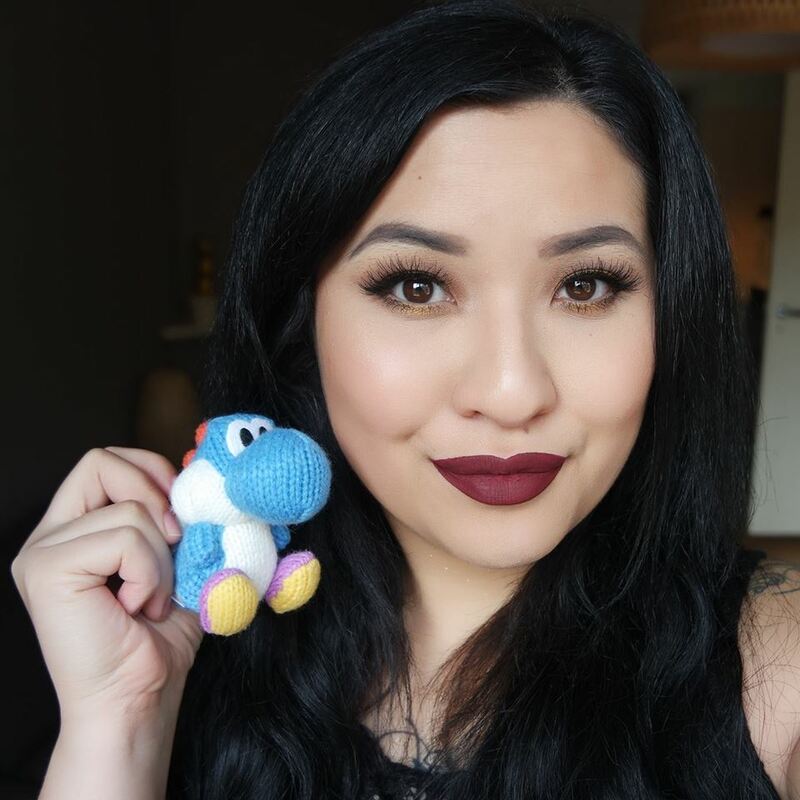 I always like having a healthy looking tan but unfortunately, living in The Netherlands and my skin turning pale quickly makes it difficult to maintain. Therefore, I’m definitely happy to be using the Bondi Sands Self Tanning Products more often on my body and adjust my foundation shade on my face. I just wish that self-tanning products weren’t that smelly but the coconut scent that the products have at least helps a bit. 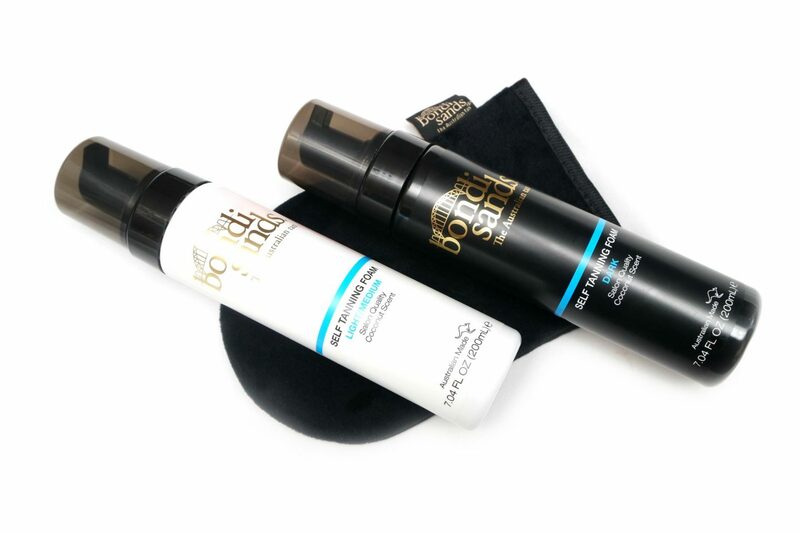 The Bondi Sands Self Tanning Products are available at Douglas.nl and selected Douglas and Etos Stores. Have you tried self-tanning before? What are you experiences? Ik heb deze producten ook en ik vind ze echt top!